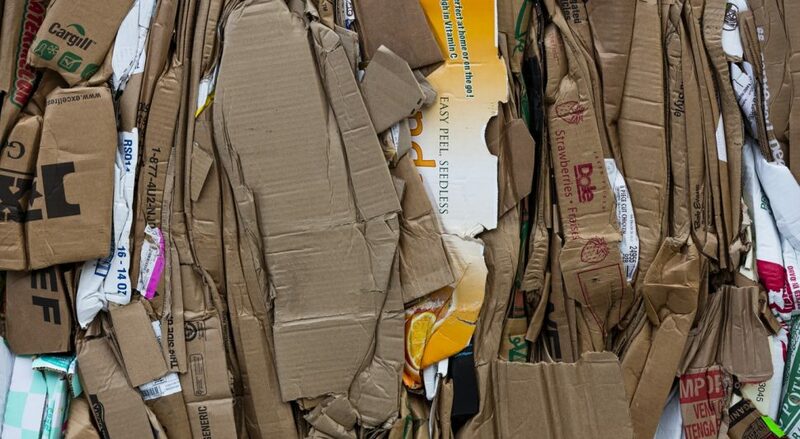 According to the EPA it’s estimated that 24.1 million tons of corrugated cardboard is tossed out each year. 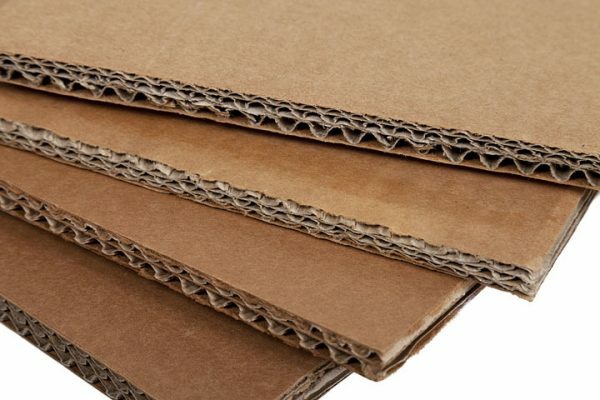 The good news is that most of that cardboard (as much as 91%) is recycled, making cardboard one of the easiest materials in the world to recycle. The reason it is so important to recycle cardboard is because it is made of wood fibres (like paper) and the production of 1 ton of virgin cardboard requires 3 tons of wood. So, it’s a no brainer, recycling cardboard is good for the planet, saves trees, conserves energy ,and reduces the pollution that’s a result of producing new materials. When your organization effectively collects and separates cardboard from your waste streams it can easily reduce your waste collection costs and hauler fees. Corrugated cardboard can be easily identified by the wavy inner layer of cardboard and is most commonly used for brown boxes and packaging materials and varies in thickness. 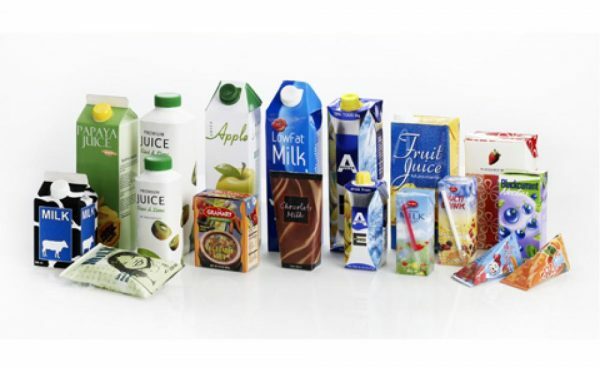 Paperboard is a coated single layer of gray cardboard that’s used to make things like cereal boxes, shoe boxes, and other packages. The first step to adding cardboard collection to any recycling program is to identify it as its own recycling stream. Make sure that every recycling and waste station throughout your facility has an additional stream to collect and separate your cardboard. 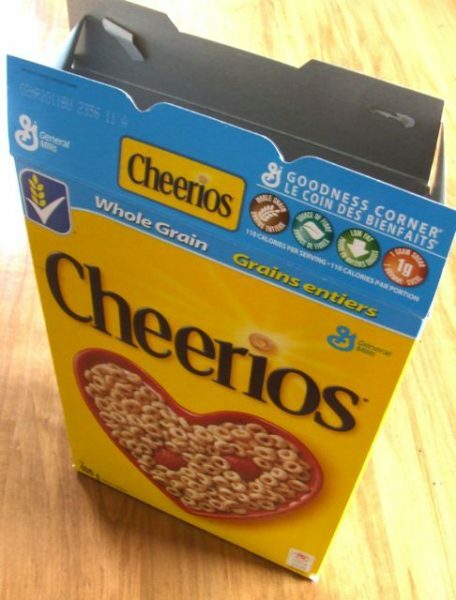 In many cases, most of an organization’s cardboard may come from shipping and receiving due to boxes and packaging, so it makes sense to ensure that these areas have larger bins/ areas to collect these bigger pieces. 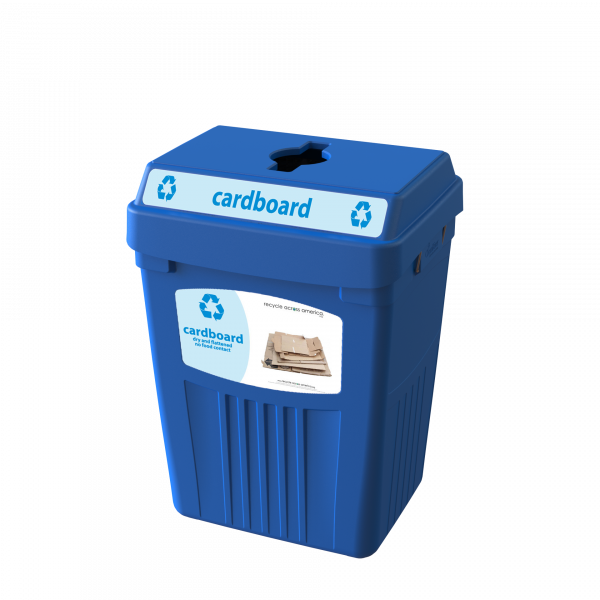 CleanRiver has designed many different cardboard collection solutions to neatly stack and organize cardboard that is left to be recycled. 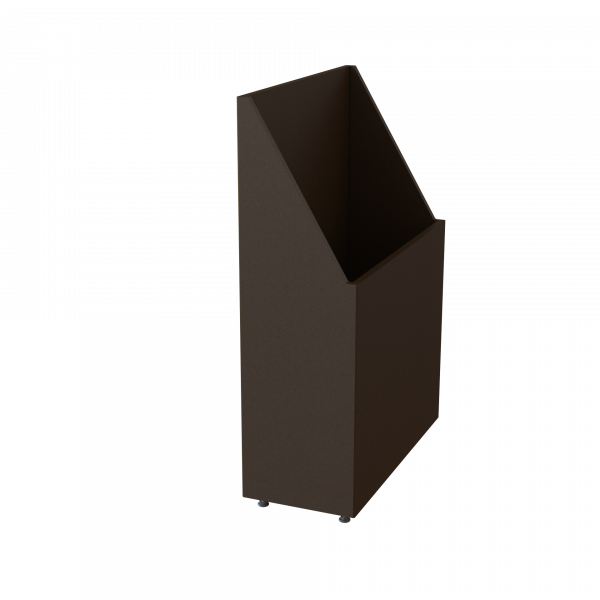 However, for front of house and smaller cardboard items collection bins such as this, CleanRiver design offer an effective solution to keep the cardboard from quickly filling up your other recycling streams. *You can also avoid cardboard from ending up in the wrong stream by using restrictive openings. As mentioned above, be sure to keep the cardboard stream connected to the rest of your facility’s recycling and waste streams. All recycling and waste should ideally be collected in one unit. The issue with having separate waste and recycling containers is that they can become physically separated. For example, during facility cleaning bins become separated and people don’t have the choice of where to throw away their cardboard so they often toss it into the closest bin. This causes contamination in your recycling and waste streams which is detrimental to your sustainability goals because contaminated recycling and cardboard will often end up being sent to landfill rather than be sorted. Given that it takes about 2 seconds for employees to choose where they toss their trash, you can see why customizing the visual support for your recycling program will make a huge difference when it comes to separating cardboard products. Clear, concise graphics build program awareness and when office staff recycle correctly, stream contamination is vastly reduced. Graphics can be customized with images of actual cardboard items that are common in your facility. They can also include sustainability messages and be swapped out with new graphics to adapt with changing needs. 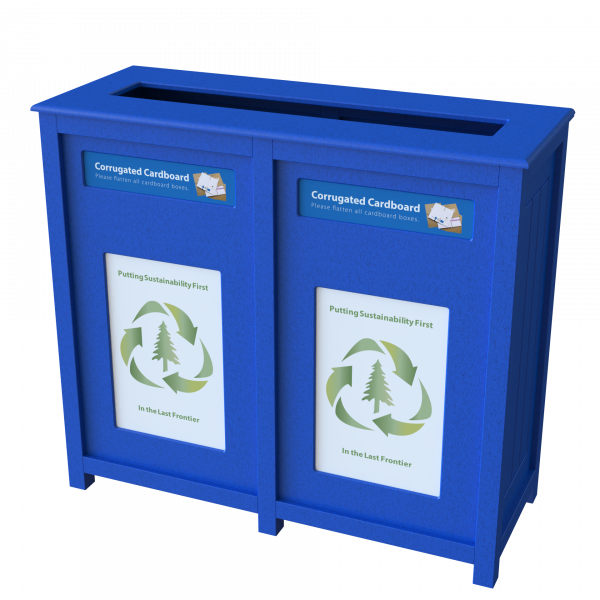 *Recycle Across America has been working hard to promote standardized labels for different streams and they have developed one for cardboard products to help users easily identify what goes where. To learn more about how to customize your recycling labels and best practices check out our blog 3 Tips For Ordering The Most Effective Recycling Labels For Your Program. 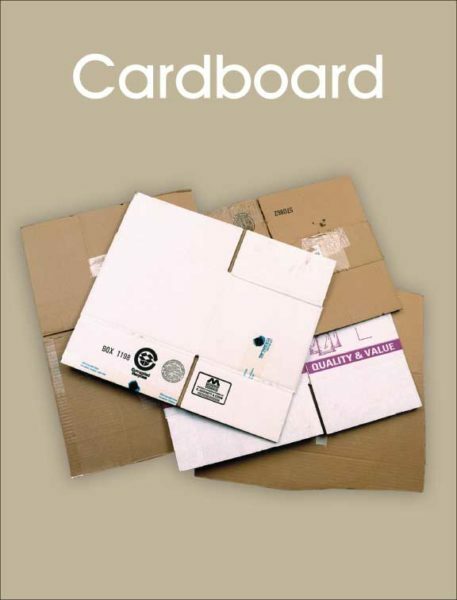 Once cardboard is wet can be extremely difficult to recycle and some collectors will not accept cardboard that is wet or damaged. So be sure to make sure you collect and separate your cardboard stream from liquids and keep in a dry, protected area. It’s always best practice to break down and flatten any cardboard since boxes and packaging can take up a lot space and quickly fill up your collection stream. Remind your employees to break it down (use images in your recycling labels) so they can be stacked and organized easily within your bin. The best thing you can do before tossing your cardboard in a recycling stream is to try and reuse the material in your facility. Encourage your shipping department to separate and reuse all cardboard boxes and packaging so they can be repurposed before they are tossed. CleanRiver re-uses all cardboard for shipping and packing. Yes if they are clean. Pizza boxes are normally made from corrugated cardboard which is recyclable. However, most pizza boxes have food debris attached to them and a lot of grease. The grease prevents the paper fibers from binding during the recycling process and this results in a poor quality paper product. This also happens when paper plates and used paper napkins are recycled. If the recyclable load becomes contaminated with the grease from pizza boxes then the whole load will be sent to landfill, which is a dire consequence for your sustainability goals. 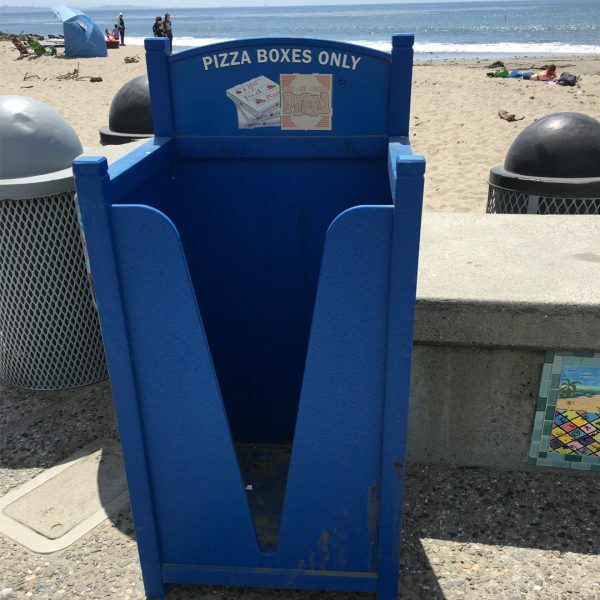 The best way to recycle pizza boxes is to discard any leftover food in your organics collection bin before putting the box in the recycling. Any heavily greased cardboard can be torn off and put in the trash before putting the clean cardboard in the recycling stream. For more tips on how to effectively recycle at your facility, check out our blogs 4 Tips To Launch A Successful Recycling Program At Your Facility and 8 Recycling Tips for Facility Managers. 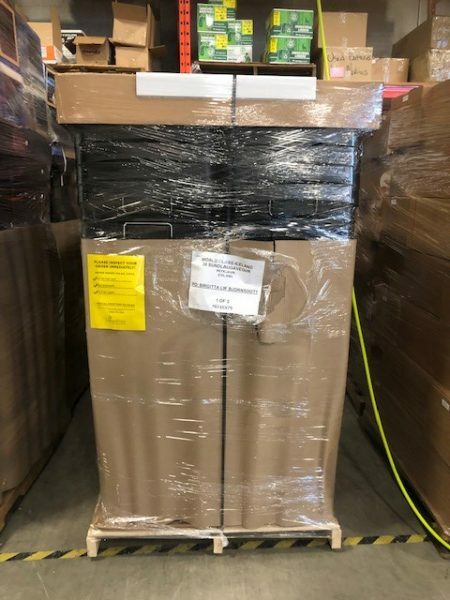 If you have additional questions that weren’t answered in this blog post please call us at 1-866-479-4038 or email solutions@cleanriver.com.